I always love to go to the beach even when I was a kid together with my family. I’m a person who like to enjoy the beauty of nature and spend at the beach just relaxing, I’m not into clubbing or partying.Lol! 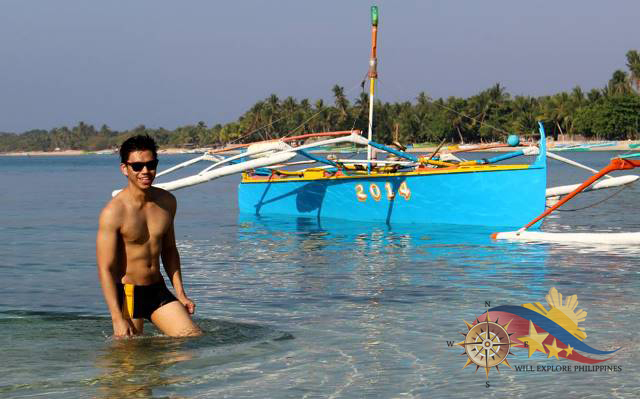 That is why this summer, Enzo, my friend and I decided to explore the North once again for his province is Pangasinan and he searched for a beach to explore before we head up to Ilocos. 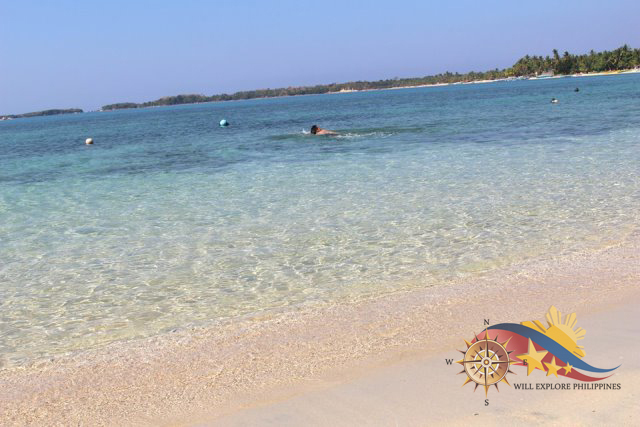 He found Tambobong White Beach in Dasol Pangasinan which is on the western part of province. After we went to their family house, we go straight to Dasol. The road leading to the beach is under construction so I advice that you bring a hug car to endure the rough road. But as of February 2017, the road is finished so you don’t have a hard time going the resort. 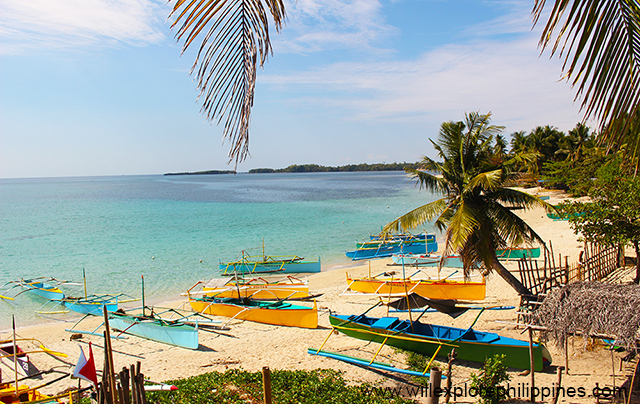 After like 4-5 hours of travel, we arrived at Tambobong White Beach in Dasol Pangasinan. At first, I’m a bit disappointed given the long travel and found the beach a bit ordinary for we arrived there almost afternoon already. I don’t appreciate the beauty of the place for many boats are in the shore so we decided to stay there for an overnight. You can bring camping essentials such as tent and camping blanket to set them up near the beach just ask the locals for permission. I can’t afford to strike a pose. lol! The place is too scenic not to take so many photos. See the water is so crystal clear. 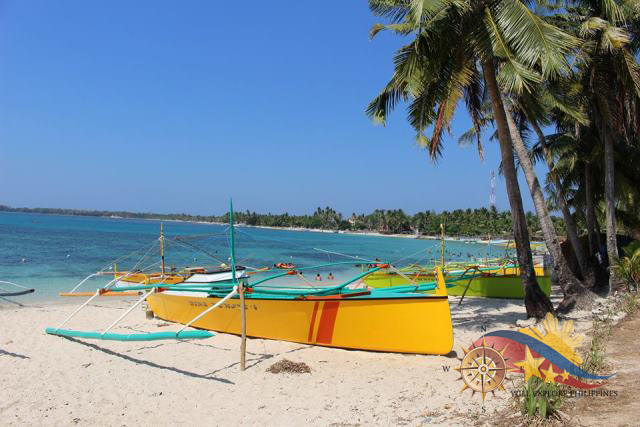 This paradise is complimented with very hospitable people. They offer us parking which is near the beach. I can say that this place is not yet commercialized for they are not asking for money for what they offer. I hope they can maintain that. The government should educate the residents to maintain the cleanliness of the beach. There are only few resorts in the area when I revisited this February 2017, I had the chance to stay at Tambobong Beach Rains Resort . Simple yet comfortable accommodation that offers freshly cooked local food. The place has a lot of potential to be a tourist attraction. Just a reminder, book accommodation before going there for they are usually fully booked especially during summer season. Since I love the place. I revisited this paradise last February 2017 with my friends. 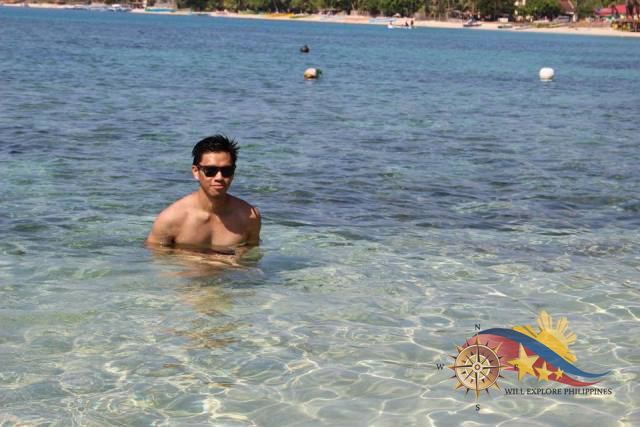 I got the chance to fully enjoy the place and explore more attractions in the area. 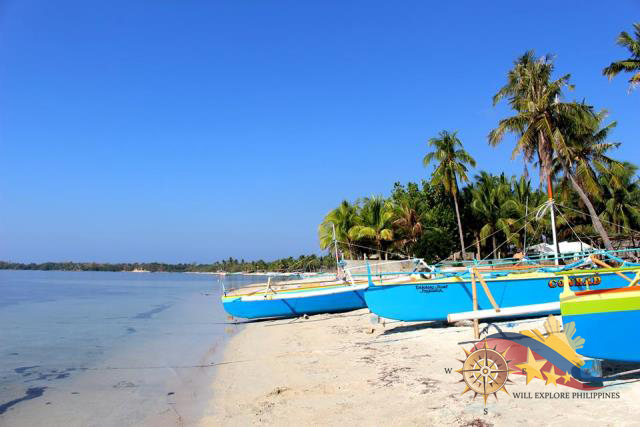 Aside from the Tambobong White Sand Beach, you can do island hopping and explore nearby attractions. Collibra Island. I hope that will help you! Make sure book ahead of time, most of the resorts are fully booked when the summer is near. Thanks! 😊 Have a Great Summer! Rough road parin? Went there 2011 and sobrang rocky road. Good day! 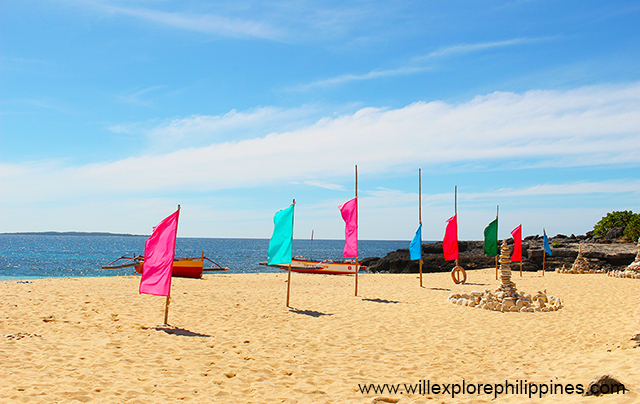 Public beach po ba itong Tambobong? Nagbabalak po kasi kami ng family ko na pumunta dito. Kailangan po ba magpabook accomodation or may mga open cottages naman na pwedeng rentahan? Thank you po. 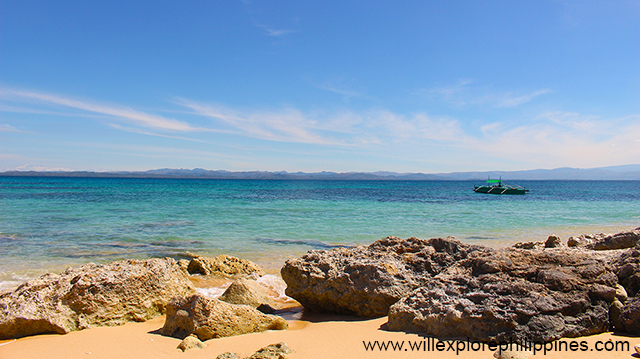 i am going to tambobong beach on my own and will try camping….thank you for the info i got from your website! hello..i would like to ask if there is a wet market near tambobong where i can buy freshly-catch seafood? thanks! Hi Paulo, Good Day! Fishermen are in the area, they are selling fresh seafood. 🙂 Enjoy your travel. Cheers! Hi! We are planning to go to tambobong this weekend. Is the beach front okay? Di ba sya madamo or mabato? Oks po ba sya sa mga kids? Thnaks! Ask ko lang po how much yung total na pamasahe if galing ng cubao ? Reply po ASAP pupunta kasi kami next week so i need some information about transpo . hi pwd po mag ask nagbabalak po sna kmi pumunta pwd ba mag dala ng tent tapos setup kht saan dun since public beach nmn po cya ?o need pa nmin mag byad para sa pag pwestohan ng tent and mron po ba dun na public cr para mapagbanlawan tnx po sa sagot..
Hi, just want to ask if we are allowed to bring any food or we need to pay any and how many pax can their cottages accommodate ? May cottage po ba kayong pang overnight? And magkano po yung cottage na yun kung meron man?